Commercial, Civil and Community Mediator. Martyn Haines is a trained and accredited mediator with the Civil Mediation Council and a Member of the Society of Mediators and Tower Hamlets Mediation Project. He has the right mind-set to facilitate conflict engagement being a good communicator, curious, willingness to try new ideas and sense of humility, all essential attributes for a mediator. Martyn Haines is a Master Mariner and has 45 years’ experience in the shipping industry which includes 23 years with a British ship-owner serving at sea and subsequently in commercial operations and fleet management. 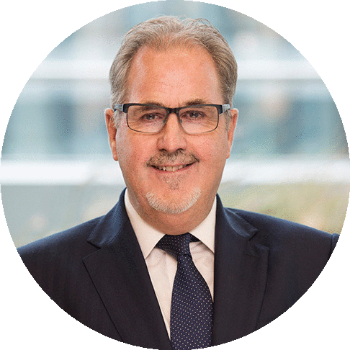 In 1996, Martyn transferred into the insurance sector to an International Group P&I Club where he advanced to Syndicate Manager and Senior Claims Director handling high value casualties and negotiating amicable settlements. Between 2005 and 2008, he was seconded to the USA office as Senior Claims Director before joining Clyde & Co in 2011 as a marine consultant, casualty investigator, and case handler. Martyn is an author of various articles highlighting the benefits of mediation in particular areas such as commercial and community. His style is assertive facilitation and passionate about parties reaching a settlement or agreement especially for disputes in the community. Martyn is also an exponent of online dispute resolution, a facility which enables parties to avoid traveling to a meeting, especially useful when parties are in different county or country.